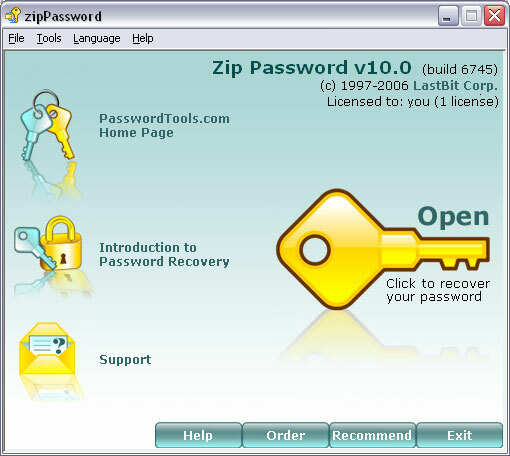 Zip Password can recover lost passwords to pkzip/WinZip archives. Brute-force and smart-force attack and dictionary search are implemented. Zip Password features unprecedented search speed: up to 3,000,000,000 passwords per minute (over 50,000,000 passwords per second). As of now, it's the world fastest password recovery program, up to 3 times faster than the best competitors software.